We’ve heard the narrative that millennials are done with the institutional church; they’ve packed up and left. This book is an alternative to that story and chronicles the journey of millennials who are investing their lives in the institution because they believe in the church’s resurrecting power. Through anecdotes and interviews, Rob Lee takes readers on a journey toward God’s unfolding future for the church, a beloved institution in desperate need of change. Rob Lee is a millennial and student at Duke University Divinity School. A North Carolina native, Rob completed his undergraduate degree at Appalachian State University in religious studies with a minor in Appalachian studies. Rob writes a weekly newspaper column, and his work has appeared in the Huffington Post and the Washington Post. Rob lives in Durham and is supported by his wonderful family and fiancée, Stephanie. 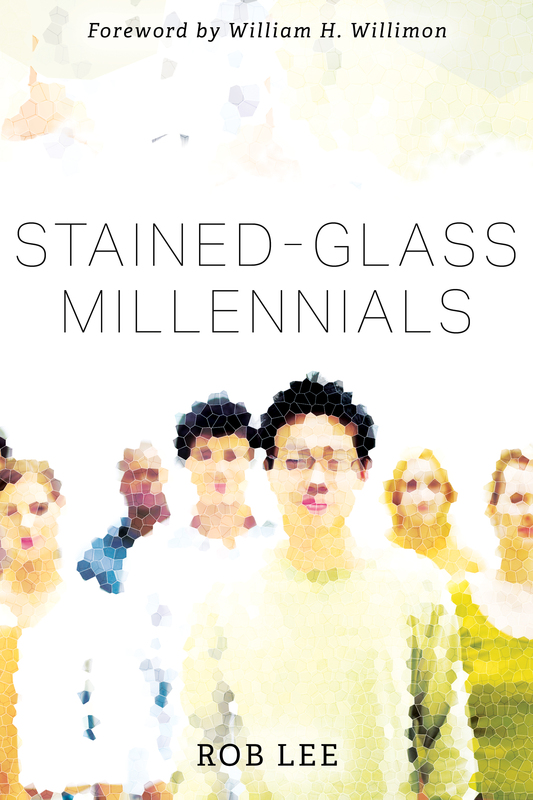 Rob Lee’s Stained-Glass Millennials is a beautiful collage of memoir, interview, and analysis that renders concretely the hopes, doubts, and above all, the exuberant energy of his generation. 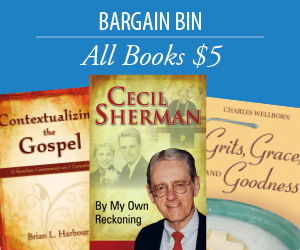 It is a delightful and deeply felt statement of faith that contributes uniquely to our understanding of this much-discussed generation’s energetic search for meaning and truth, rooted in tradition yet constantly reaching to new heights, new frontiers. I have no idea what it means to be a “millennial,” but I am glad Rob Lee does. Even more, I find this a hopeful account of God’s refusal to give up on them.